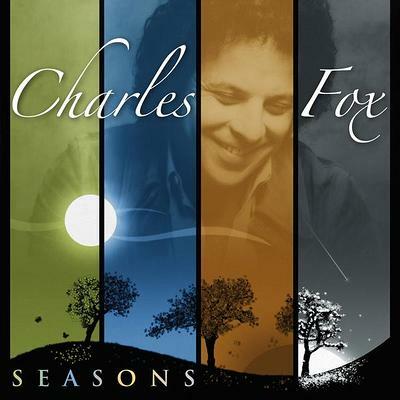 Charles Fox is the hit maker behind songs such as “Killing Me Softly With His Song,” “Ready To Take A Chance Again,”and “I Got A Name.” Seasons features his own versions of several of his hits. It also includes Seals & Crofts performing the song “My Fair Share.” It was released internationally in 1981 but not in the US until now. The album also features a live 2015 recording of “Killing Me Softly With His Song,” featuring the jazz clarinetist Eddie Daniels and The Harlem String Quartet, with Charles at the piano.